Specializing in European Performance Luxury Vehicles. Serving Colorado Springs, Denver, Monument, Pueblo, Woodland Park, Castle Rock and Parker Colorado. 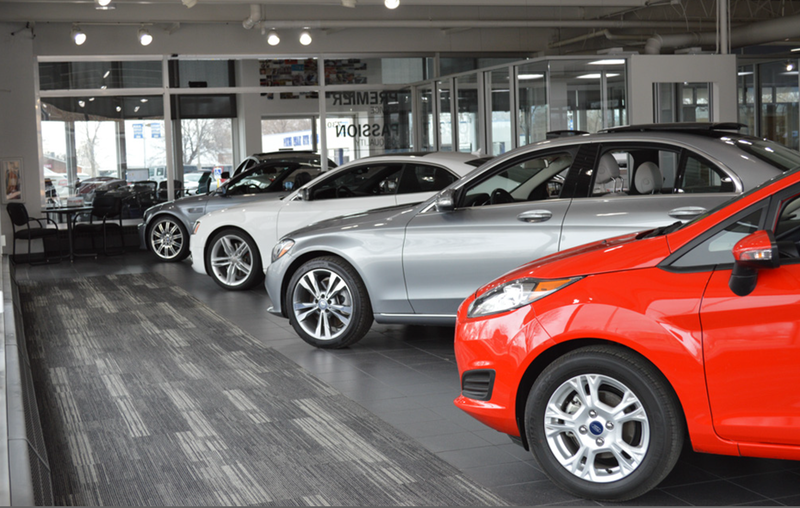 As a family-owned business, we do things different at Eurocars Collision Center. We are passionate about providing the highest quality service for your luxury and performance automobiles. Our factory trained technicians and management team are the best in Colorado. We understand accidents happen. We also understand how stressful it can be to see your cherished vehicle in need of repair. 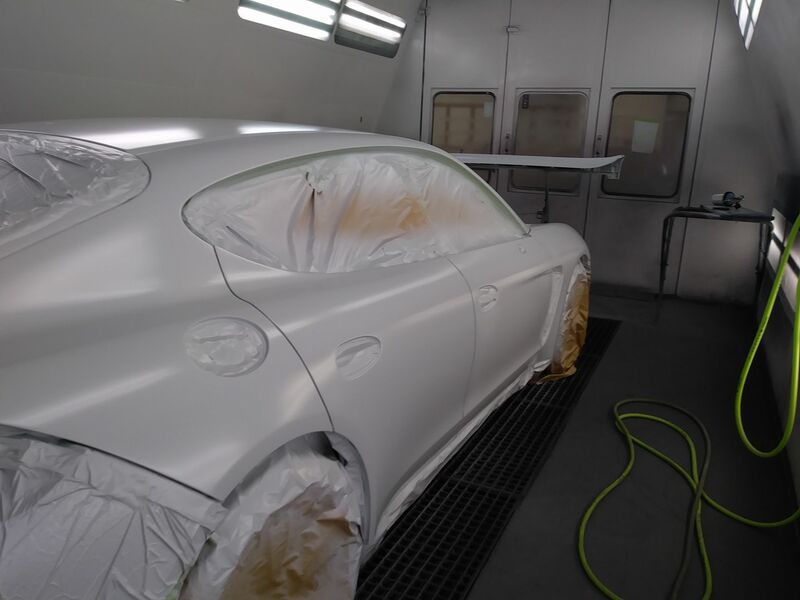 We have a fully staffed professional auto body shop ready to serve you and ensure your car is back to the pristine state you expect. We can restore any damage that is inflicted upon your luxury or performance vehicle in an accident. Colorado Springs,	CO	80909. We’ll help you understand why you should trust us with your repair. We work with most major insurance companies to ensure you receive the proper repair to get your vehicle back on the road in the condition you expect. Eurocars Collision Center is certified by the following automotive manufacturers. 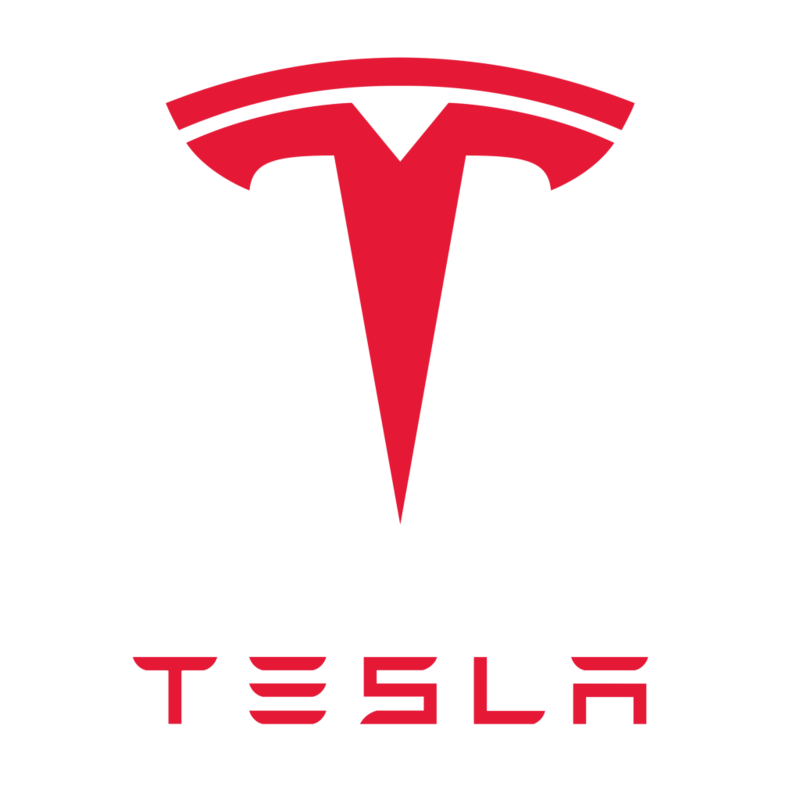 Tesla, BMW, Volvo, Infiniti, Lincoln, Ford/ Ford Trucks, Nissan. We are the preferred collision center for Porsche Colorado Springs, Winslow BMW, Penkhus Automotive Group, Ferguson GMC/Buick and the only Tesla approved structural shop south of Denver. Customer Service is our priority. 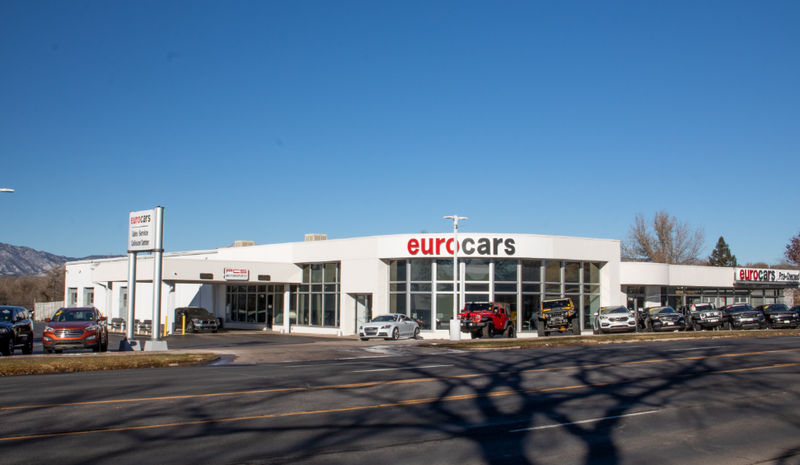 Eurocars Collision will go above and beyond to ensure our customers are satified with the quality of work and their experience as a valued customer. Very happy with my experience working with the collision center. I was assigned to Justin as he deals with all State Farm claims. 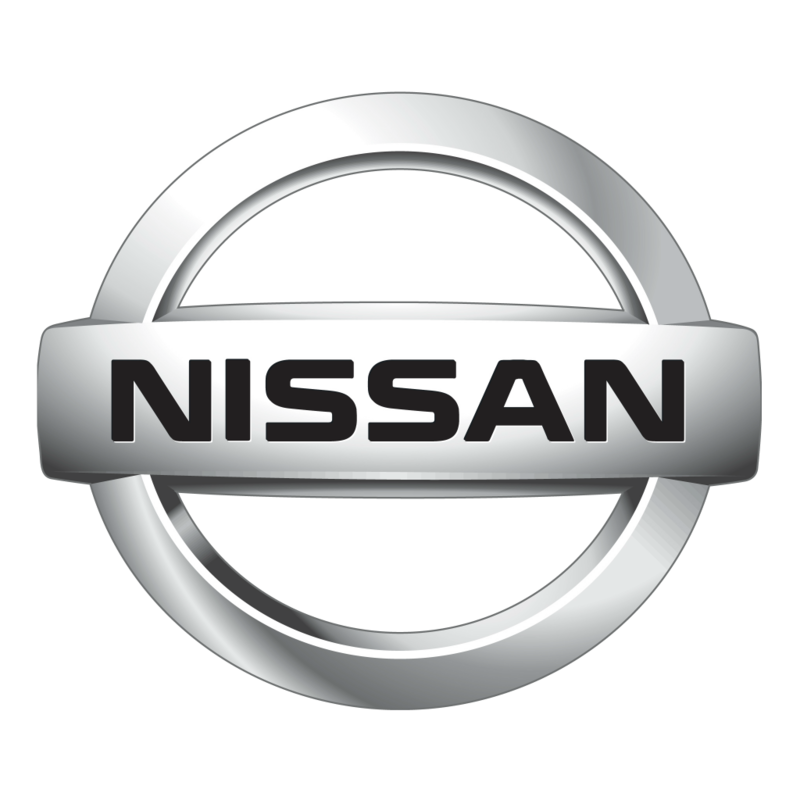 Justin has great customer service-he kept me up to date with the status of my vehicle, he explained things simply and completely so that I understood exactly what was going on, and he was honest and up front about how busy they were. I would definitely recommend. While driving my Toyota Tacoma in snow, an oncoming driver crossed the center lane into mine and crashed square into the front end of the Toyota. The impact was severe enough for the Air Bag to deploy. Fortunately the other drivers insurance took full liability for the accident. I authorized Justin and the rest of the team to get going on the repair. With all of the recent snow storms, the shop was fully utilized with many more collisions, so it took a while for the job to be finished. It was well worth the wait, as true professionals completed the job correctly and in excellent condition. Kelly did the frame and body work with Loren “the michelangelo” of automobile painting finishing off the job. I had a great experience, kept my expectations in check and the truck is right. Thanks! Once again I relied on Justin Arnold and his crew to repair my front and rear bumper on my 2016 BMW 535IX and boy did they deliver. The car looks amazing. I want to personally thank Sam the young BMW Certified tech for an amazing paint job and giving me the best 5 series BMW ever! Please use the form below to submit your inquiry. Someone from our team will review your message and respond as soon as possible. To speak with an advisor please call (719) 473-1374. © 2019 Eurocars Collision Center.